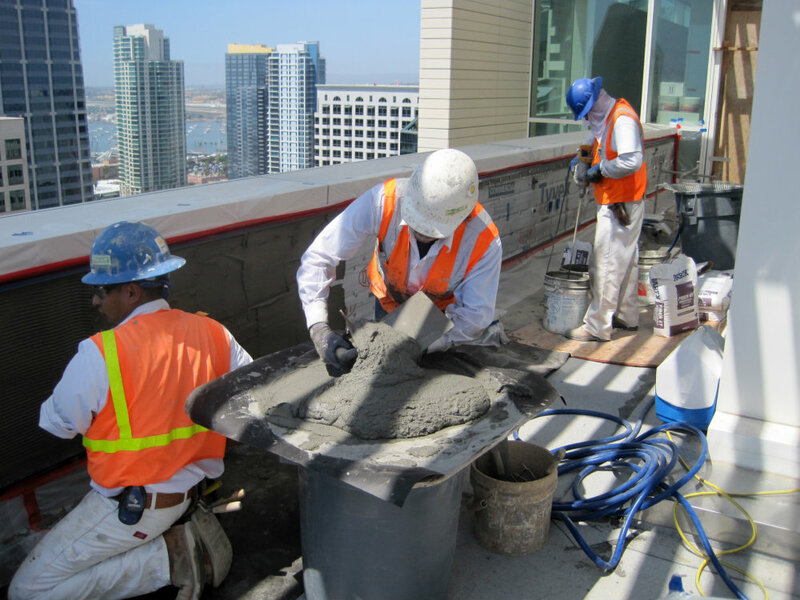 Brady SoCal, Inc. is a unique customer oriented construction company that specializes in many facets of the building industry. We have extensive experience in providing high quality services to our valued Clients. At Brady SoCal, Inc. we have the resources to go the distance and nurture creative ideas for bringing projects to completion on time and within budgets. This allows us to offer a more personal approach on each and every project.